MINNEAPOLIS (April 26, 2017) — Queer Voices, the longest-running LGBTQIA+ reading series in the country, returns in May with a timely, brave, and vital conversation. Guest curated by Nur Jibran and Nasreen Mohamed, Loving In a Time of War: Queer Muslim Voices features crucial conversations. Featuring Bilal, a first generation Palestinian-American immigrant with a passion for health and social equity; Awale Osman, whose disparate experiences range from war-torn Somalia, to Kenyan refugee camps, to teaching English for Speakers of Other Languages in American classrooms, to high academic honors; Dua Saleh, a multidisciplinary performing artist whose work provides audiences with ripe and unrefined emotions; and Vanessa Taylor, community organizer, freelancer, and co-founder of the Black Liberaion Project, a grassroots collective of Black youth. Curated for over a decade by Andrea Jenkins and John Medeiros, this month’s Queer Voices reading was co-curated by Nur Jibran, whose autobiography-in-progress aims to give visibility to the Muslim GLTBQ community and become a voice for the pain of oppressed GLTBQ Muslims throughout the Muslim world; and Nasreen Mohamed a queer Ismaili muslim born and raised in Tanzania whose essay for the U of M’s campus climate website “Islamophobia or disposable Muslim body syndrome?” illustrated the tie between violence against Muslims and the history of colonialism. Queer Voices’ Loving In a Time of War: Queer Muslim Voices takes place Tuesday, May 23 at 7:30PM at Intermedia Arts, 2822 Lyndale Ave South, Minneapolis. 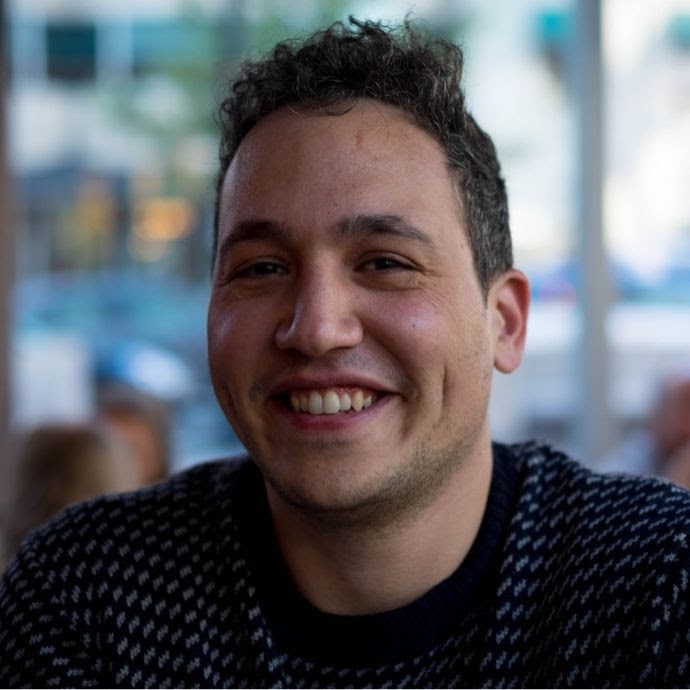 Bilal is a first generation Palestinian-American immigrant. After work in the science and biotech industry, Bilal gained a Masters in Public Health with a focus on Global Health. 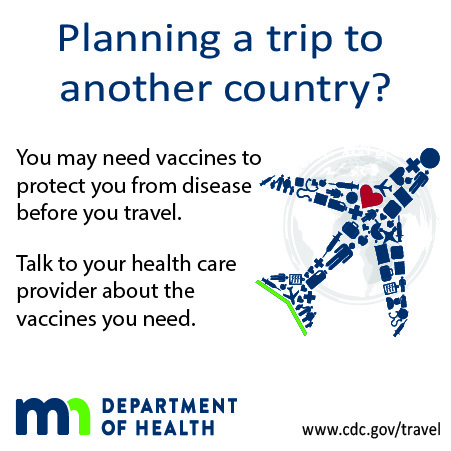 He discovered his passion for community-driven initiatives while working to promote health and social equity both internationally and now in Minnesota. Currently, Bilal is working as a Program Manager at the Bush Foundation. An admirer of the arts, he spends spare time creating poetry, pottery, as well as, gardening and hiking. 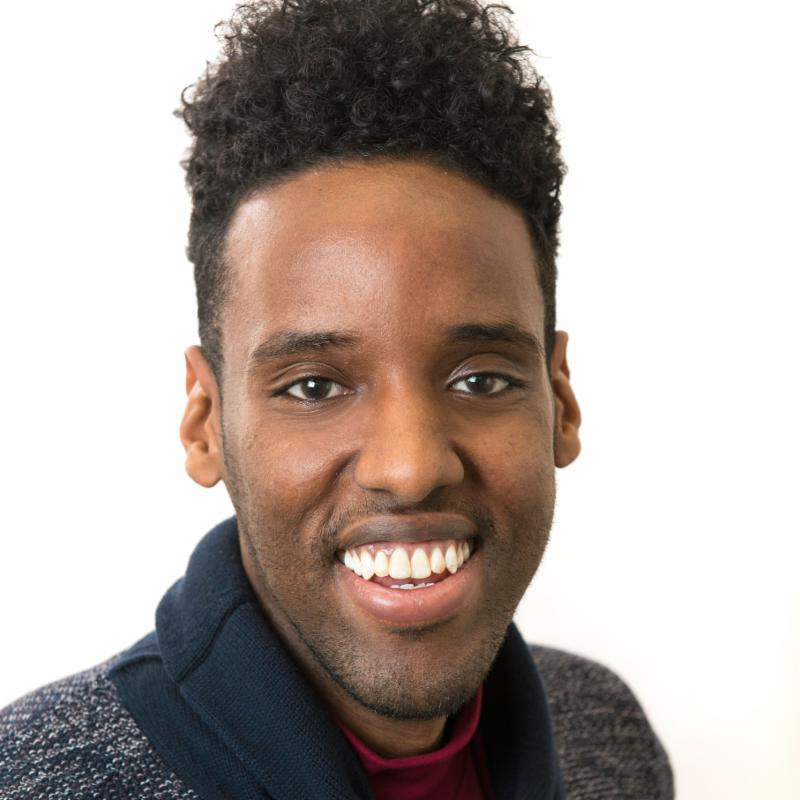 Awale Osman has a variety of experiences with community organizing and program development in nonprofit, K-12 and higher education. He has lived disparate experiences from war-torn Somalia, to Kenyan refugee camps, to English for Speakers of Other Languages (ESOL) in American classrooms, to high academic honors. His work includes expanding after-school opportunities for Somali youth, impressing upon congress the value of federal TRIO programming, and increasing the retention rate of Black community college students. Currently, Awale is a Community Innovation Associate at the Bush Foundation where he is responsible for implementing projects and making grants that inspire and enable communities to create innovative solutions to their challenges. He earned his bachelor’s degree in communication studies with a minor in gender, sexuality and women’s studies at Augsburg University. He most recently served as a TRIO/Student Support Services advisor at Normandale Community College. Dua Saleh is a multidisciplinary performing artist based in Minneapolis. Using diverse afro-diasporic influences, the work produced by this artist provides audiences with ripe and unrefined emotions. 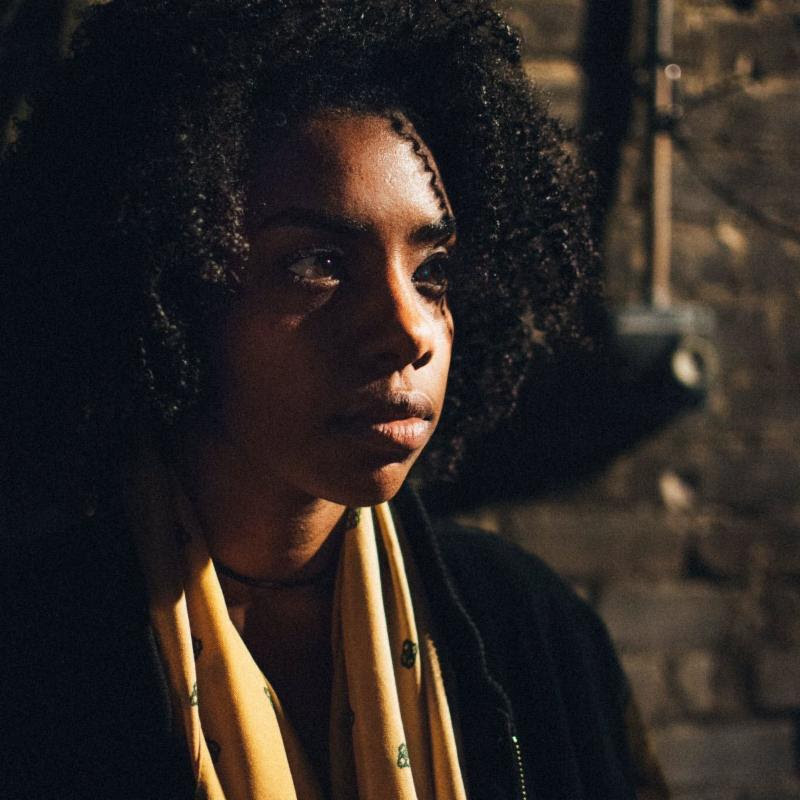 Dua has gained local and national recognition for spoken word, even landing the artist the 2017 VERVE Grant for spoken word and readings at places like the Cedar Cultural Center, Lowertown Reading Jam, Button Poetry, the Minneapolis Institute of Arts, and more. Recently the artist has also received a role as a primary character in Sweetness of Wild a Free Black Dirt Production. Vanessa Taylor (they/them, she/her) is a community organizer and free-lancer based in Minneapolis, Minnesota. They are a co-founder of the Black Liberation Project, a grassroots collective of Black youth. Their writing touches on topics ranging from Black womanhood to interrogating an American Muslim identity. 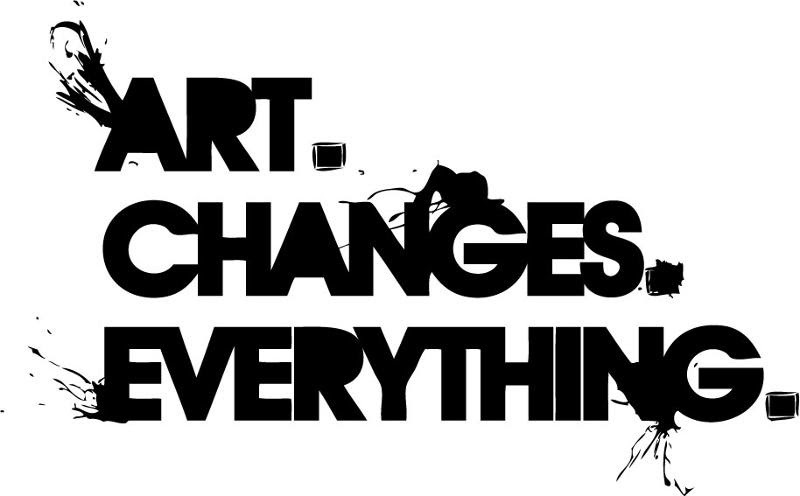 They are an Afro-pessimist at heart, with their work centering the Black experience. They can most often be found yelling about something on Twitter. Nur Jibran is a Political Science PhD student at University of Minnesota. Nur is a published poet in his native language, Farsi/Dari. 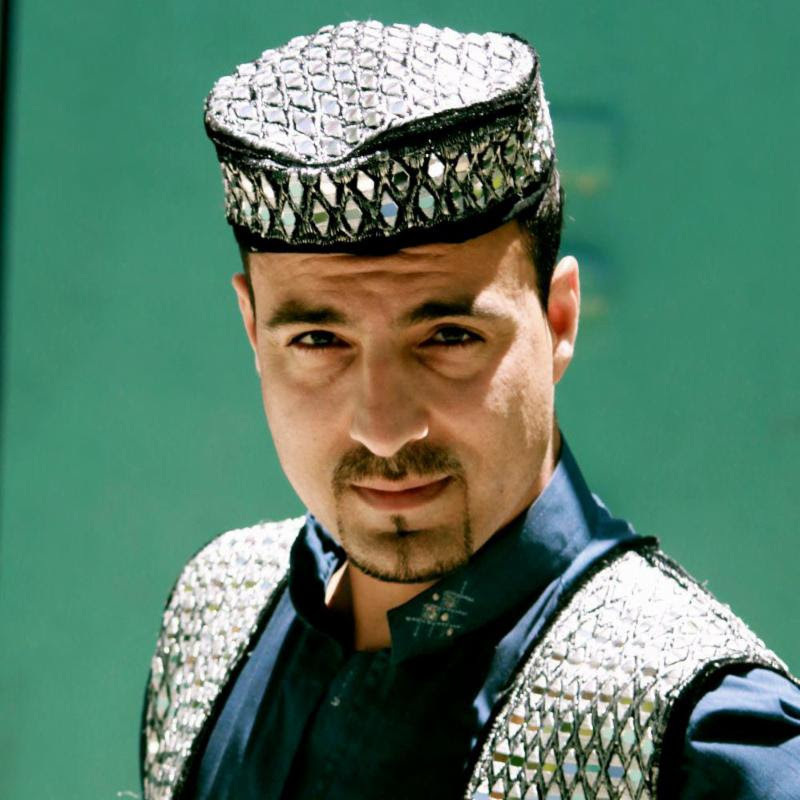 His collection of poems captures the inner struggles of gay Muslims yarning for love and affection in the Muslim world. Originally from Afghanistan, Nur landed in MN in 2008 to pursue his education. Growing up in the midst of war and struggling with his sexual identity, Nur found peace and freedom in writing. Expressing his feelings for another men in writing was easier than in practice. Currently, Nur is working on his autobiography, aiming to give visibility to Muslim GLTBQ community and become a voice for the pain of oppressed GLTBQ Muslims throughout the Muslim world. His photography project, Allah Akbar: I am Muslim and Gay won the Best on the Show Award during the 2014 Twin Cities Gay pride. 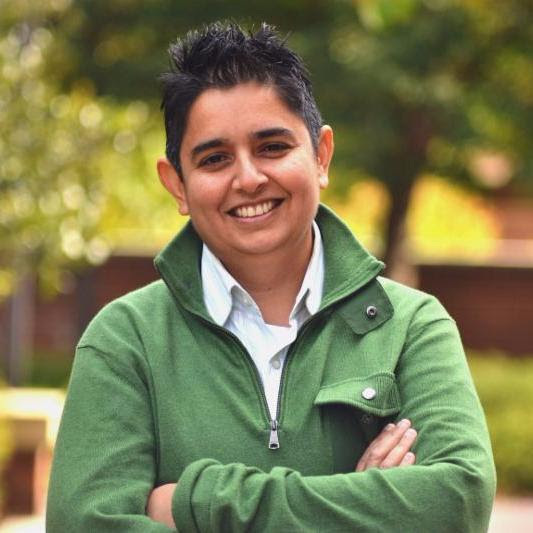 Nasreen Mohamed is a queer Ismaili muslim born and raised in Tanzania who calls Twin Cities home. 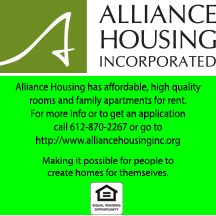 Through the years, he has performed his work at various local venues, including Walker Art Center, Intermedia Arts, Center for Independent Artists and Patrick’s cabaret. 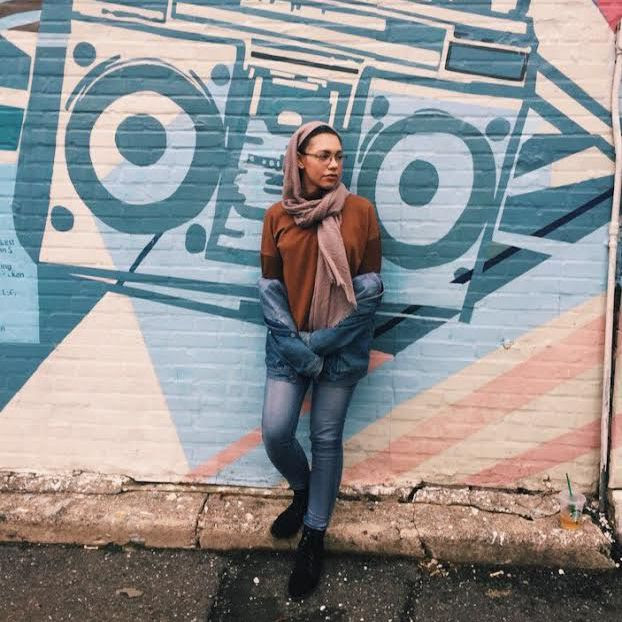 Most recently, Nasreen wrote an essay for the University of Minnesota, campus climate website titled “Islamophobia or disposable Muslim body syndrome?” illustrating the understanding that violence against Muslims is tied to the history of colonialism. Professionally, Nasreen works at the University of Minnesota as the Director for Student Engagement for International students with the goal of creating a sense of belonging and an environment that recognizes International Student contributions. 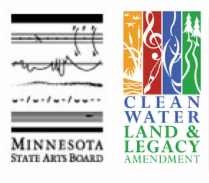 These activities are made possible by the voters of Minnesota through a Minnesota State Arts Board Operating Support grant, thanks to a legislative appropriation from the arts and cultural heritage fund.